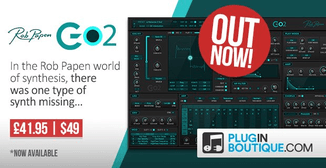 Plugin Boutique has launched a sale on Acon Digital products, offering 30% off its reverb, deverb, and noise reduction plug-ins for a limited time. 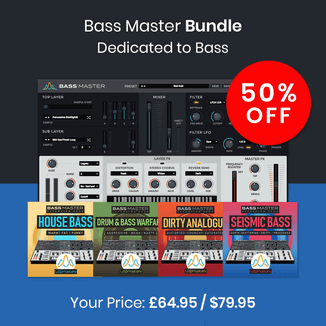 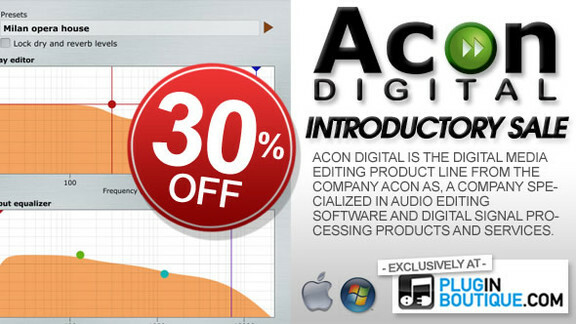 We welcome Acon Digital to Plugin Boutique with an exclusive 30% off introductory price on all their software for two weeks! 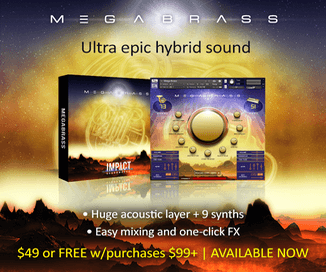 The sale ends June 12th, 2014.